The 2016 class of Community Health Champions join Senator Kirk Watson, Dean Clay Johnston and medical students from the first-ever class from The Dell Medical School. 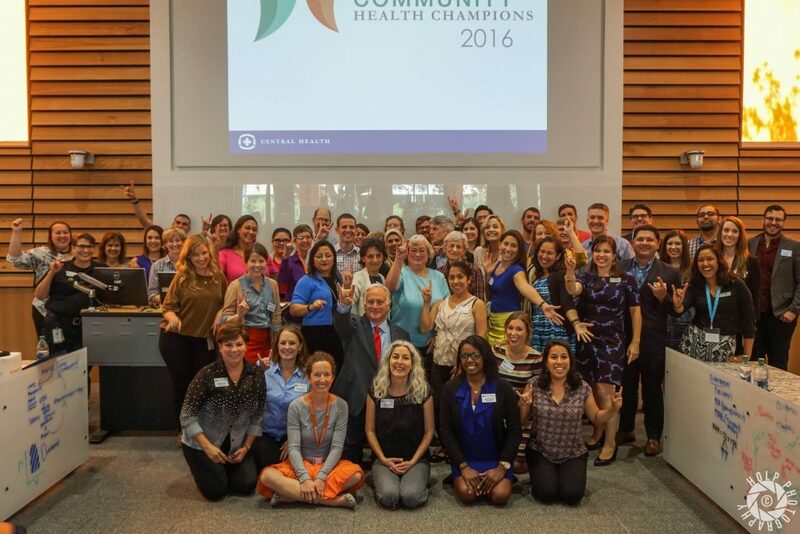 The inaugural class of Community Health Champions in 2016 included 62 initial members from across Travis County. On November 17, 2016, Central Health awarded 54 certificates of completion to members who completed the full program, an 87% retention rate. Members represent a broad range of interests, areas of expertise, and backgrounds. Get to know our first-ever class of Community Health Champions from the bios below. 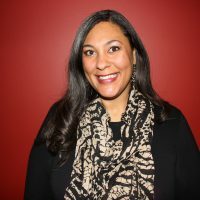 Adrienne Johnson, LMSW is a Social Worker at Texas Oncology. Adrienne has been a medical social worker for 10 years, working in both inpatient hospitals and outpatient settings. She is passionate about improving access to care for the patients she serves. Adrienne is a native Austinite and she cares about the health of this community. 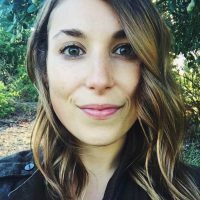 Amanda Rohlich is an Environmental Program Coordinator with the City of Austin’s Office of Sustainability. 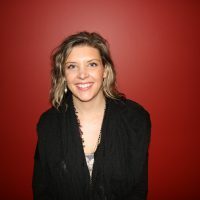 Amanda is interested in the intersection of public health, the built environment, equity and access to healthy food. She is excited to join the first cohort of Community Health Champions to learn from and be involved with a group of passionate folks from a cross section of disciplines who understand health and wellness is at the foundation of sustainable, thriving communities. 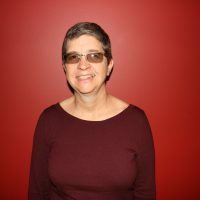 Blythe Plunkett is a Volunteer and Facilities Manager at Project Transitions. Her passion is homelessness in which poor health is both a cause and a result of. She wants to be better equipped to serve those in our community who are the least among us. 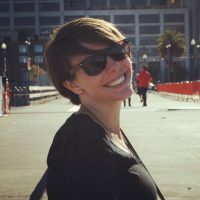 Caroline Fothergill is a Marketing & Communications Manager at IT’S TIME TEXAS. 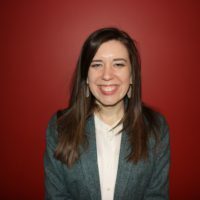 Caroline was teaching an AmeriCorps college preparation course for low-income Pflugerville high school students when she realized that health equity is the cornerstone for many other types of opportunity. In her second year with IT’S TIME TEXAS, Caroline now works to promote the organization’s free obesity-prevention tools, programs and services across the state. She is eager to become a health communications expert and to raise awareness of the network of available resources in Texas. Caroline is greatly enjoying soaking up the knowledge and unique perspectives her fellow Community Health Champions have to offer. 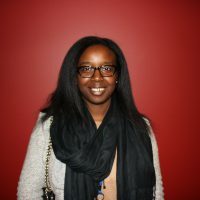 Catalina Berry is an Outreach Coordinator for Seton Health Plan working specifically for the CHIP and Medicaid plan. 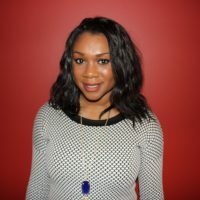 She has been with Seton Health Plan for the past year and a half after working in media marketing and community affairs for 7 years. 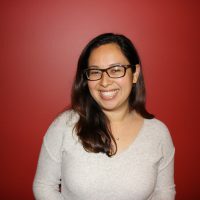 Catalina’s passion lies in working and being involved with the community and giving back as much as she can. 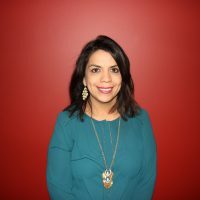 She is able to do this with her involvement through different organizations such as the Health and Wellness Committee with the Greater Austin Hispanic Chamber of Commerce, the Alliance for Women in Media, Safe Kids Austin, Team in Training with the Leukemia and Lymphoma Society to name a few. 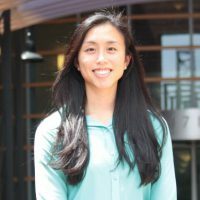 Courtney Creecy Chen, PhD is an Engineering Manager at Medical Innovation Labs. 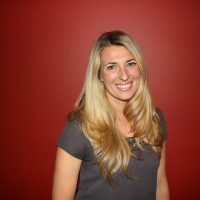 Courtney is passionate about enhancing the quality of care for patients through the development and commercialization of innovative medical devices. She believes that there is a continual need for improving medical solutions and that innovation is an essential component to transforming healthcare to a value-based model that benefits patients. 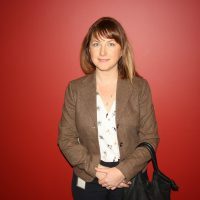 Cynthia Ivey is a Clinics & Health Partner Manager at BookSpring. 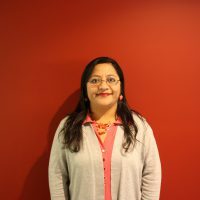 She manages programs at BookSpring that promote early literacy and school readiness in pediatric exam rooms by giving new books to children and advice to parents about reading aloud. She wants to learn more about solutions and engage in efforts to improve health care for all residents of Travis County, and especially to increase access to quality healthcare for children. 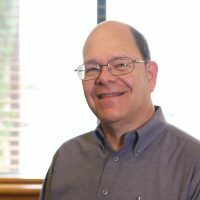 David Hart is a retired engineer and is currently an active CommUnityCare Board Member and patient. 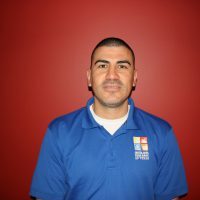 His role is to translate his life experiences and experience as a homeless individual in Travis County into terms others can relate. Edwin Evans is an Outreach & Enrollment Coordinator at Central Health in the Eligibility Department. 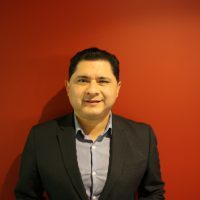 Prior to Central Health, Edwin was a Senior Outreach Specialist for Seton Health Plan where he conducted community outreach and provided education about Seton Health Plan, CHIP and Medicaid (STAR) programs. 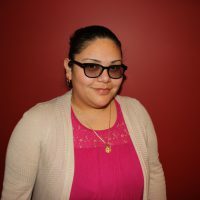 Elena Stephany Garcia-Galicia is a Registered Nurse & Chronic Disease Care Coordinator at People’s Community Clinic. 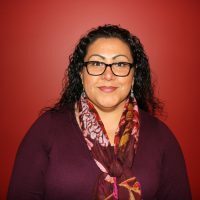 As a witness of health disparities through personal and professional experiences Elena has a frontline perspective of the suffering and adversity that results from inefficient healthcare systems. 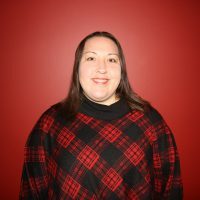 Seeing these injustices motivated her to become an advocate for vulnerable populations through the nursing field and most importantly as a public servant. 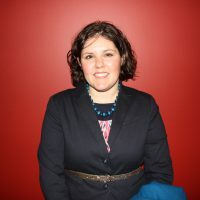 She believe that staying engaged in identifying barriers and implementing evidenced-based solutions is a vital part of achieving social justice. Being a Community Health Champion is a great honor for her as she feels empowered by the opportunity to impact the determinants of health and be part of the transformational healthcare journey. Elena has felt great pleasure to work with such a passionate and talented group of community members. 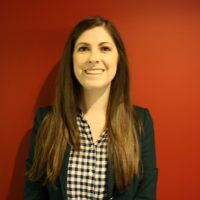 Erin Van Landingham is a Proposal Specialist at TMF Health Quality Institute. 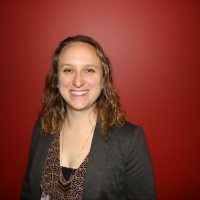 Erin is passionate about serving the underserved in her community, working exclusively at non-profit healthcare organizations with diverse service-related missions. She is dedicated to improving the quality of care delivered to Medicare beneficiaries, working towards patient-centered care while reducing costs. 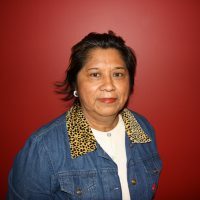 Mary Esther Diaz is a self-employed Translator and Interpreter Trainer who is passionate about providing access to healthcare for people with limited English proficiency. 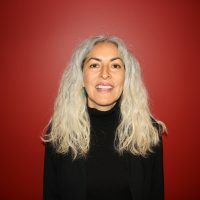 She volunteers with the Multicultural Refugee Coalition and hopes to enlist the collaboration of all Community Health Champions to support this aspect of access to care. Gabby Gallegos graduated from St. Edward’s University with an education degree. 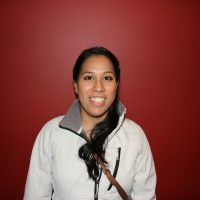 She is a former bilingual elementary school teach before starting her career in healthcare. She is now an OB Navigator for the Seton Healthcare Family. Her job is to identify pregnant clients with little to no OB prenatal care, complete an initial assessment and maintain check-ins to ensure appropriate guidance to health services. 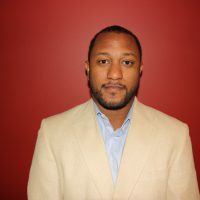 Heath Prince, PhD is the Director of the Ray Marshall Center at UT, Austin, and is a research scientist and lecturer at the LBJ School of Public Affairs. 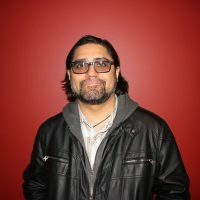 His work focuses on the elimination of poverty and inequality. Heather Baade is a medic for Austin Travis County EMS. She is temporarily assigned to the Community Outreach and Injury Prevention Team. She assists with car seat checks, Safe Baby Academy, and the Fall Prevention Program. Later, she will be returning to role as a field medic, working on an ambulance. 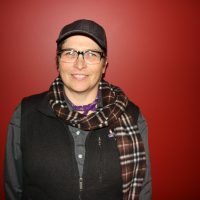 Jayne Nussbaum is a seasoned public health professional with over 20 years in experience in management, stakeholder relations, policy, legislation, communications and advocacy. 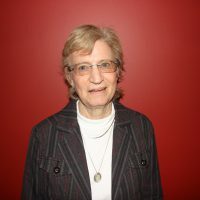 Jayne is an ardent proponent of using the collective impact model and multi-sectoral coalitions to address the social determinants of health to improve health equity. Jorge Escamilla is a Health Promoter at Seton Cancer Survivor center. He joined Community Health Champions to get the opportunity to network with other community health workers and learn of new resources. 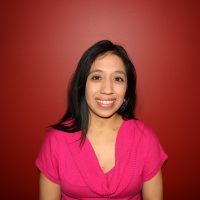 Larissa De Luna is the Director of Health Informatics for the American Heart Association’s SouthWest Affiliate. 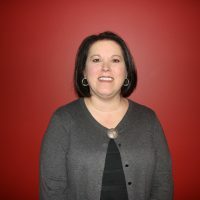 Larissa has been with the American Heart Association for 12 years serving in various roles within the organization. She is a graduate of Texas State University-San Marcos where she earned a degree in Mass Communications. She also holds a Health Information Technology Specialist Certificate from the University of Texas at Austin. During her down time she enjoys volunteering in the community through the Junior League of Austin, spending time with family and friends and traveling. 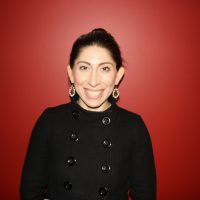 Lauren Hoffman-Arriaga is a Public Health Prevention Specialist with the Texas Department of State Health Services. 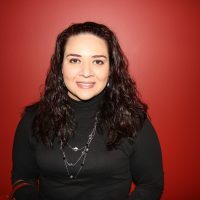 She has a master’s degree in Epidemiology from UT Health Science Center and a bachelors in Biology and Spanish from the University of Wisconsin. 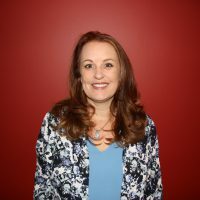 Her passion for Public Health has been shaped by various experiences including work in public health laboratories, international and domestic disease surveillance, and volunteer work with the Neuropathy Alliance of Texas. Being a part of Community Health Champions has showed her how important local level decisions are to the health of our community. 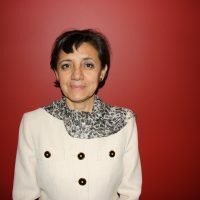 Ligia Becerril is a self-employed nutritionist. 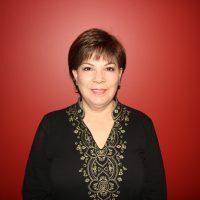 Four years ago, Ligia made the decision to help people by improving their wellness through nutrition. She is a public speaker and conducts workshops. She believes that people deserve to be well and healthy and wellness is the result of healthy nutrition. Maram Museitif is a Public Health Surveillance Specialist at UTSW providing technical assistance and guidance to DSHS HIV/AIDS Surveillance efforts in Region 7. 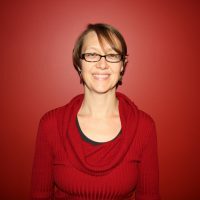 She manages and oversees all components of HIV/AIDS data collection and analysis. With her surveillance colleagues at DSHS, Maram designs training materials for staff, providers and regional health department staff to educate and promote surveillance efforts. 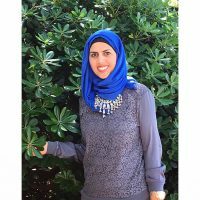 Maram is the recipient of The Jessie A. Yoas Memorial Advocacy Award of 2016 presented by the Texas Public Health Association. 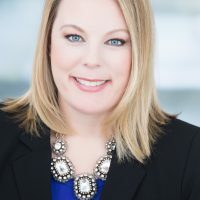 Melissa Threlkeld is the Director of Strategic Business Development and Upstream Marketing at Cardinal Health. Melissa’s background is healthcare administration, and as such, she is passionate about ensuring access to the highest quality of healthcare services for all Central Texans. She is particularly interested in coordinated, patient-centered care across the health care continuum. 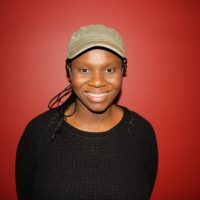 She currently advocates for kidney patients, has a passion for oncology services and is interested in fighting hunger and providing health education in the community. Michelle Zadrozny, LMSW is an Administrator at Central TX Home Care Coalition. She is passionate about improving medical access and preventative care for underserved populations. 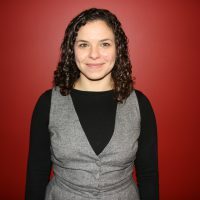 Michelle has a history of developing innovative and effective community engagement strategies, with a focus on working poor and medically underserved. She loves the Austin community and wants to be involved in making it even better. 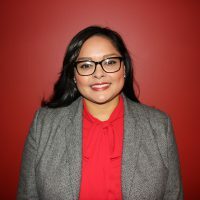 Monica Guzmán is a Community Engagement Specialist with the City of Austin. Monica is passionate about community engagement. She’s a member of the Restore Rundberg Revitaliztion Team, and participates in its healthcare work group and more. Monica is a Community Health Champion to increase resources for the Rundberg community. Nancy Neavel retired with M. A, in Behavioral Science. She worked at non-profits in Baytown until moving to Austin in 1998 to be near three children and five grand children. She is an advocate for transparency in and access to health care for all. 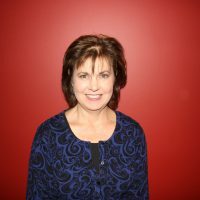 Nancy also believes that connecting with people on a personal level will accomplish many of the things we are hoping to do. Peteria Chan is a Research Associate at The University of Texas at Austin. She is passionate about social justice and health equity. She enjoys working on projects to improve and support programs and policies that promote healthy environments and lifestyles. 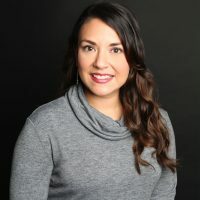 Rachelle Vega, MSN, RN, is the Maternal Mortality and Morbidity Nurse in the Office of Title V & Family Health at the Texas Department of State Health Services. She believes her service with Community Health Champions will provide her with an enhanced understanding of disparities in health outcomes. Rachelle wishes to work with the many partners involved in CHC to identify solutions to narrow these gaps for those with difficulties accessing health care and social services. Renee Bevil is a Community Health Worker for Seton Total Health. She works with patients that live at or below the poverty level in Travis County. She makes sure patients enrolled in Seton Total Health program have access to medical funding, primary care physicians, social services, and educating patients or how to navigate the health care system utilizing community or state based medical funding such as MAP, clinic sliding-fee scale programs, Medicaid, and Traditional Medicare. 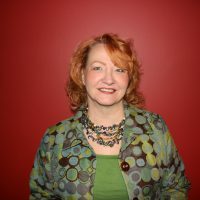 Robin Richardson is a Project Manager of Health Product Innovation at the Dell Medical School. Because Robin is committed to improving the delivery of healthcare in her community, she is extremely excited to learn from and with the like-minded Community Health Champions. 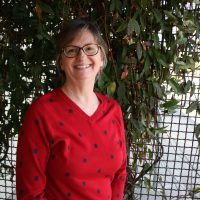 Robin also volunteers at Brackenridge hospital, and has previously worked for the Texas Health and Human Services Commission, American Academy of Family Physicians, National Conference of State Legislatures, and Colorado and Pennsylvania legislatures. Sarah Bentley is a MPH student at the UT School of Public Health. 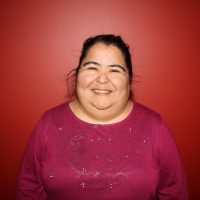 She is a native Austinite concerned with child health and mental-social-emotional-behavioral health issues and is excited to see how being a Community Health Champion can help her to help the community to become healthier. 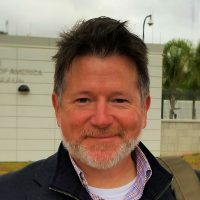 Scott M. Daigle serves as the Chief of Staff for State Representative Donna Howard, and has worked in that office since 2006. He tracks a variety of issues for the Representative, including health & human services and public safety. He maintains a strong personal interest in local policy, and has previously served as a member of the City of Austin’s Boards & Commissions Transition Taskforce and as Vice-Chair of the City’s Arts Commission. Prior to his time at the Capitol, he was employed as a professional actor, performing with various Shakespeare Festivals and touring around the country taking poetry into schools. 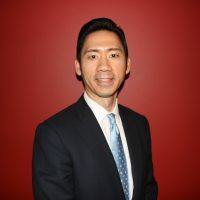 Stephen Chen is a Technology Commercialization Consultant at Seton Healthcare Family. 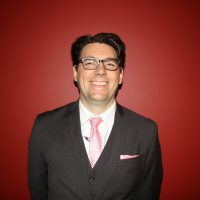 Stephen is passionate about transferring inventions, research discoveries, and other technological advances in health care into the marketplace, where they can reach the patient and improve quality of life. Stephen believes community health champions will afford him the opportunity to learn what the greatest health challenges are facing our community, and how mobile health technology can potentially address them.